Setting the time and date for the clock in your Mercedes-Benz is easy. 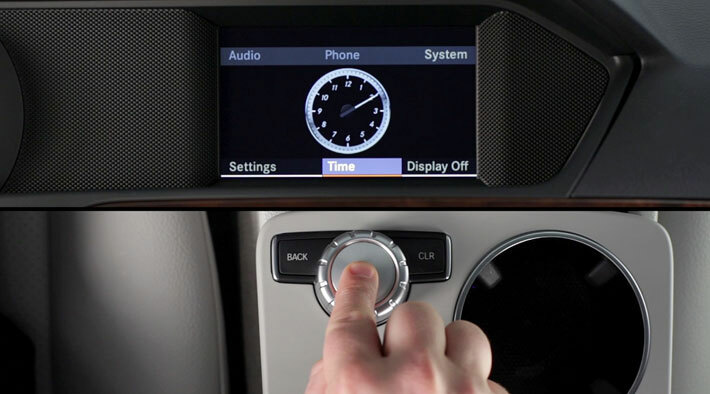 For vehicles with the standard radio and 5.8-inch in-dash screen, it's as easy as setting a wristwatch. This video shows you the simple steps.